Be so awesome that people think you are a myth! 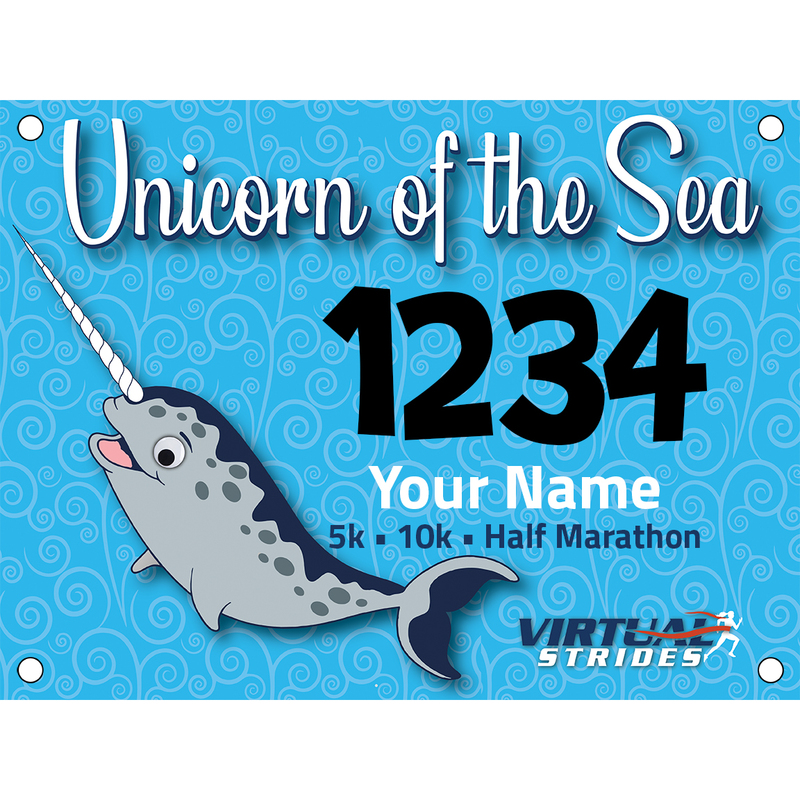 Join the Unicorn of the Sea virtual 5k/10k/Half Marathon to raise money and awareness for a charity that funds the protection and conservation of whales and dolphins. 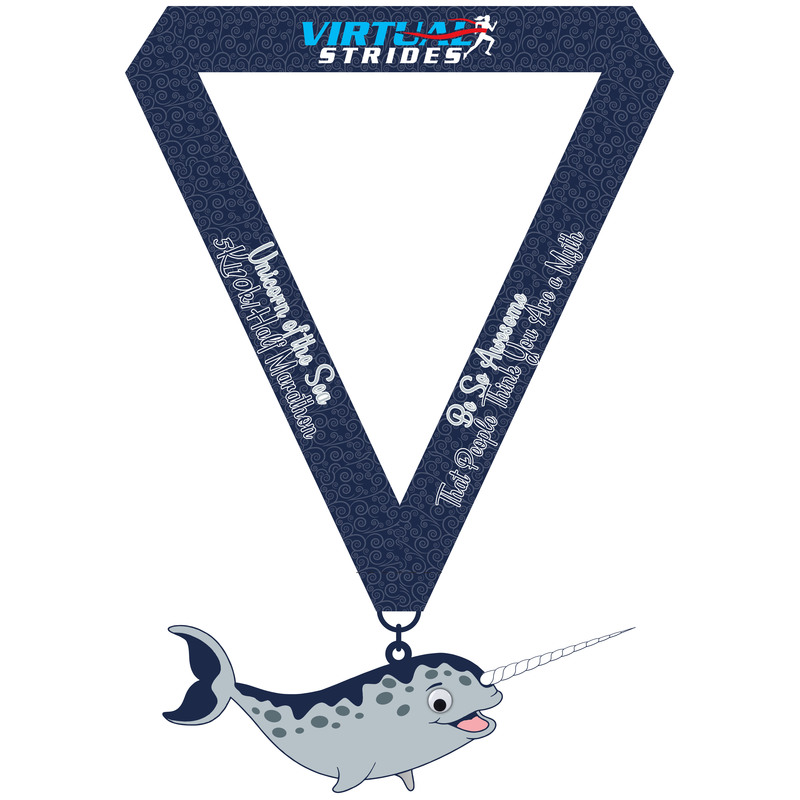 All participants will receive this adorable 5.5″ narwhal medal, complete with a googly eye and a glow-in-the-dark tusk. Run or walk anytime and anywhere you want to support the cause – you’ll have a “whale” of a time! 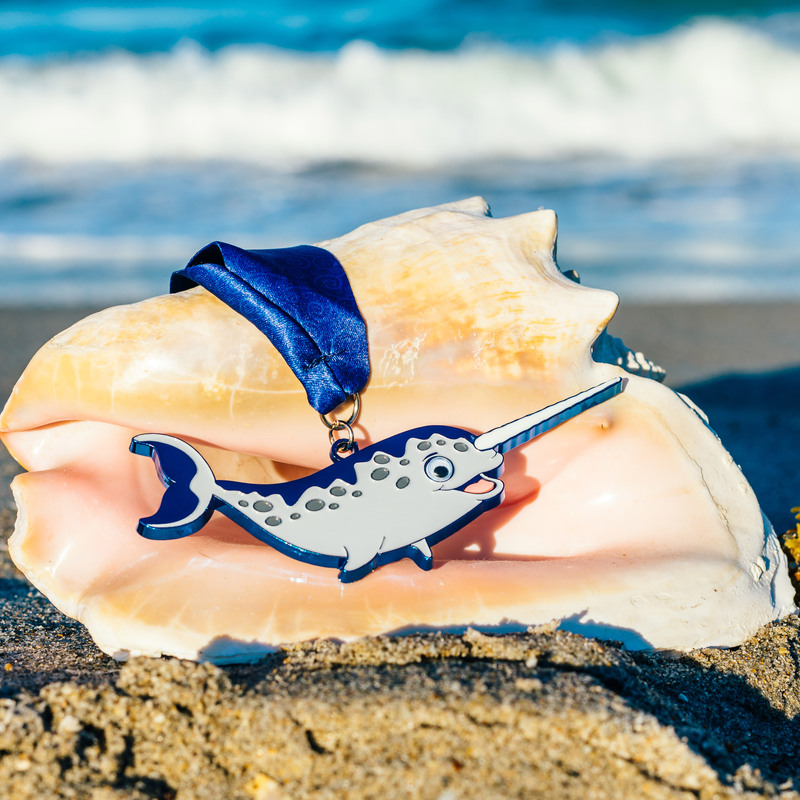 Founded in 1985, the Whale and Dolphin Conservation (WDC) is a global organization which has led the charge on protections for whales and dolphins in all our world’s oceans. The WDC is guided by a simple principle – whales play a critical role in the health of our marine and global ecosystems. WDC’s mission is protecting whales and dolphins, to ensure they survive and thrive as key contributors to our shared planet. 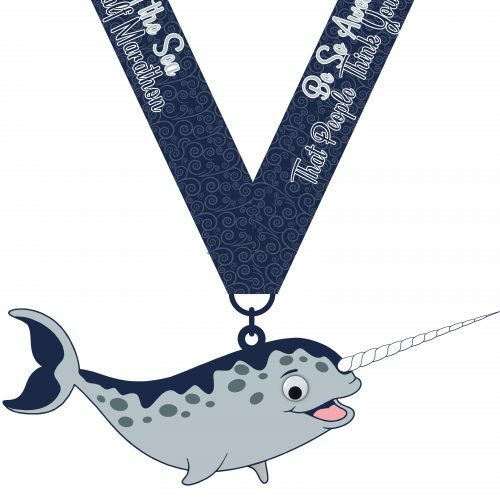 Projects include putting a stop to whaling, reducing the number of whales and dolphins in captivity, and increasing the number of protected areas for these magnificent creatures.